Features DTS PlayFi, Apple AirPlay and UPnP. Connect to Tidal, Deezer and Napster from a single free app, and enjoy internet radio and music stored on your home network. Earn 298 loyalty points when you order this item. 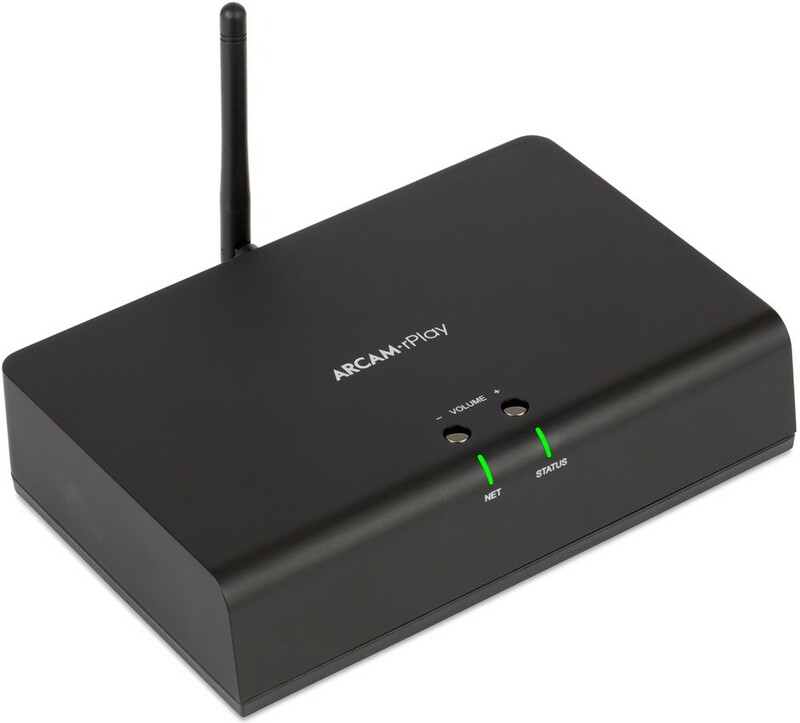 Arcam rPlay music streamer gives you access to a wide range of music streaming services including Spotify, Tidal, Deezer, Napster and internet radio, along with DTS PlayFi, Airplay and UPnP enabled music sources. The Arcam rSeries products are all about getting the best sound from any digital device. These products can be used with any audio system and are a brilliant way to bringing 21st-century tech into your home. 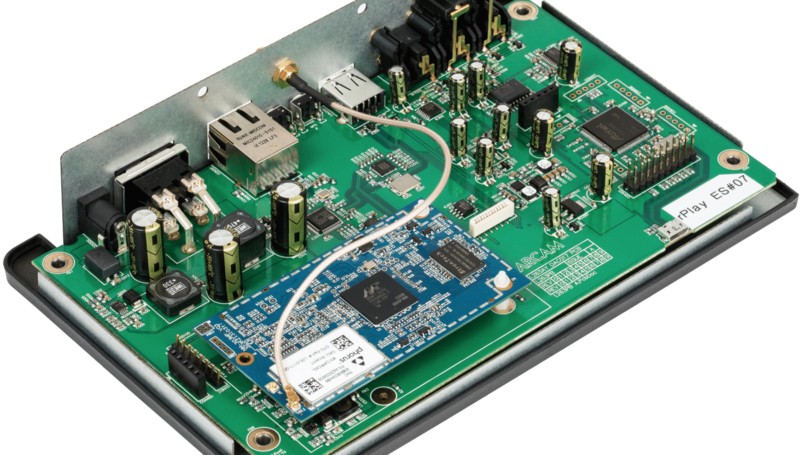 rPlay features an SPDIF output that can be connected to an AVR, such as the AVR850. 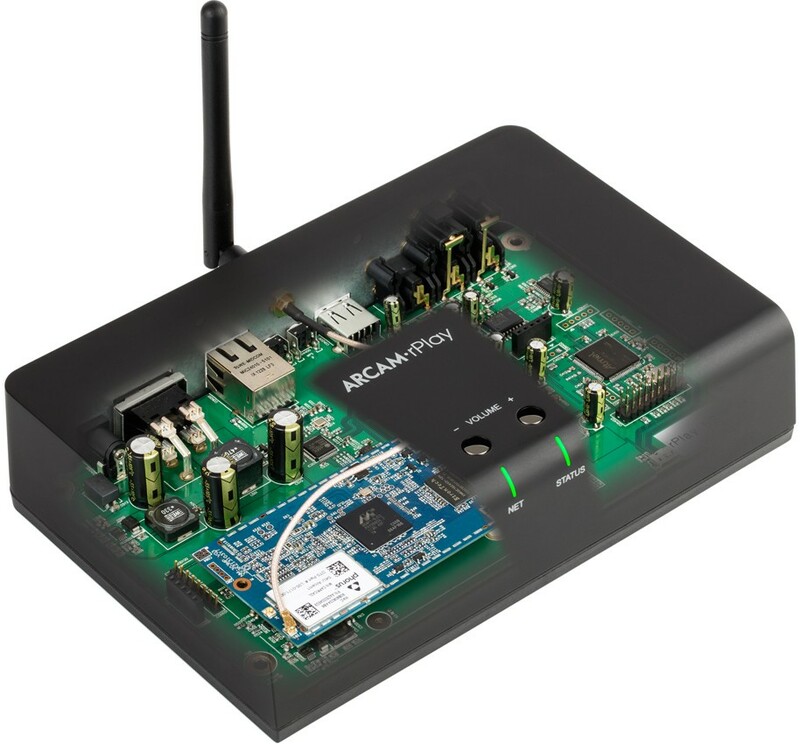 The rPlay benefits from Arcam’s more than twenty years of digital audio expertise and use the finest quality parts in a layout that is optimised for low noise and minimum distortion. The four-layer PCB allows our designers to maximise the quality of the ground plane in order to further reduce interference between components. The use of multiple low noise individually regulated power supplies ensures the rPlay delivers the cleanest signal to the audiophile quality output stage. 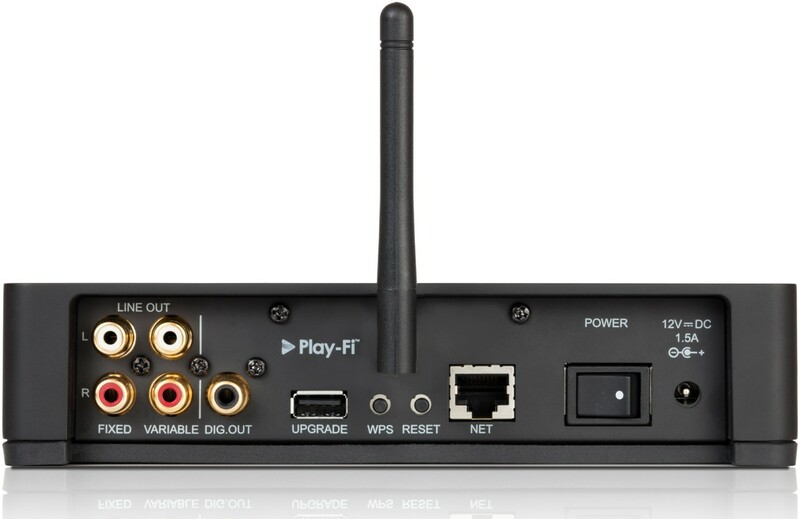 As well as a fixed line level analogue output, the rPlay also features a variable analogue output which uses the same volume control as the A49 flagship amplifier. 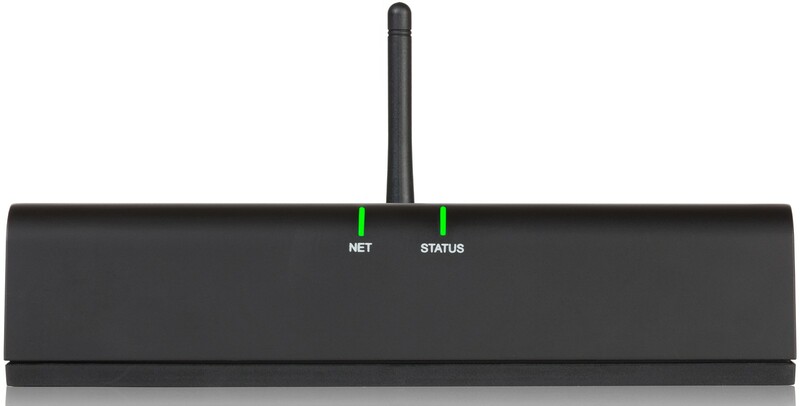 The rPlay’s WiFi is compatible with 802.11 b/g/n but it also hosts a wired Ethernet (RJ45) connector for the most reliable results from your network. The rPlay is one of the simplest ways to enjoy streaming audio services regardless of platform and brings Arcam quality sound to a whole new generation of music lovers.